Seminar hosting is easy! 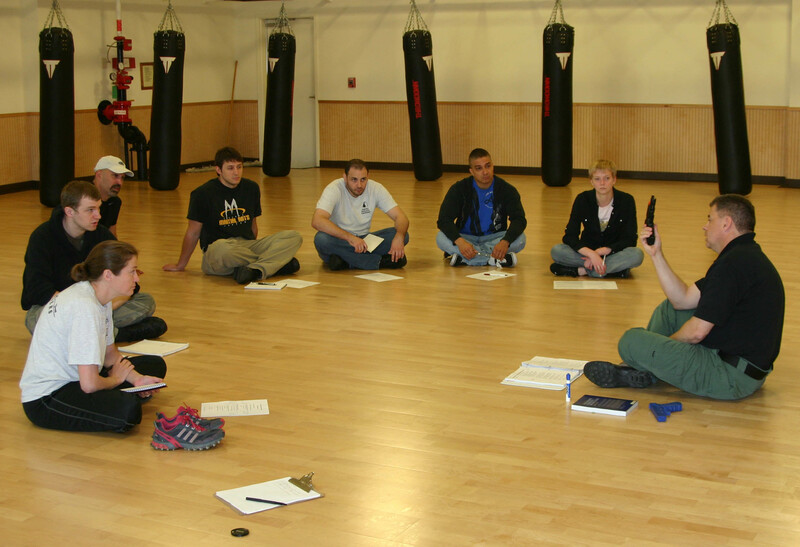 All Pistol Combatives programs can be taught in any martial arts studios, gym facility or open area. NO special equipment is needed. Pistol Combatives is an excellent addition to all martial arts curriculum, especially in our current gun focused world. We also have a specific program for Law Enforcement and Military agencies and organizations. If you are interested in hosting a seminar, please contact steve@combathard.com. We will provide you with all the information needed to get started on this exciting journey! Hello Billy! No classes currently being taught. In the process of moving and will start back in sometime in 2016. Thanks for asking. Best wishes. Steve, I took Level 1 at Francis Fong academy in Nov. 2013 are you doing any more privet classes? what is you schedule for 2016 and are any level 1.2.3 classes available in conservative days? I am working on the details to re-launch Pistol Combatives. I will hopefully do this in the next several months. Thank you for your interest. Hey did y’all start classes back up this year? Or are you looking to in the future?